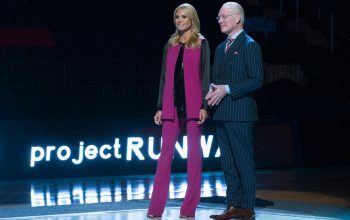 Tim Gunn loves Project Runway Junior so much, he’d choose it over the original. He explained why on NPR’s Ask Me Another. 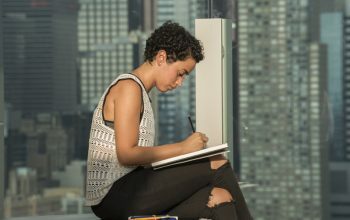 Lifetime has announced the premiere date for Project Runway Junior season two, which starts at the end of 2016 and will continue into the new year. 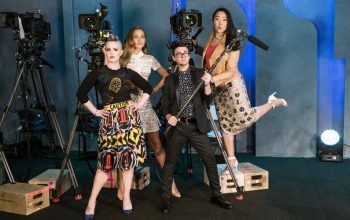 Lifetime’s Project Runway Junior ends its first season tonight having absolutely eclipsed the show’s other attempts at spin-offs—Project Runway: All Stars, Project Accessory, and the dismal kid-centered Project Runway: Threads. This surprises me even as I write it, but the show is better, in many ways, than the original. Project Runway Junior has everything about the original series that I love and none of the things I don’t.